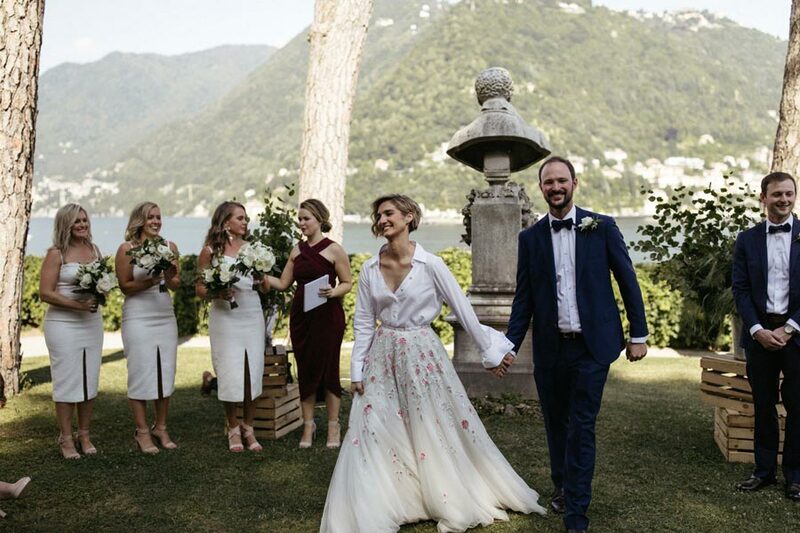 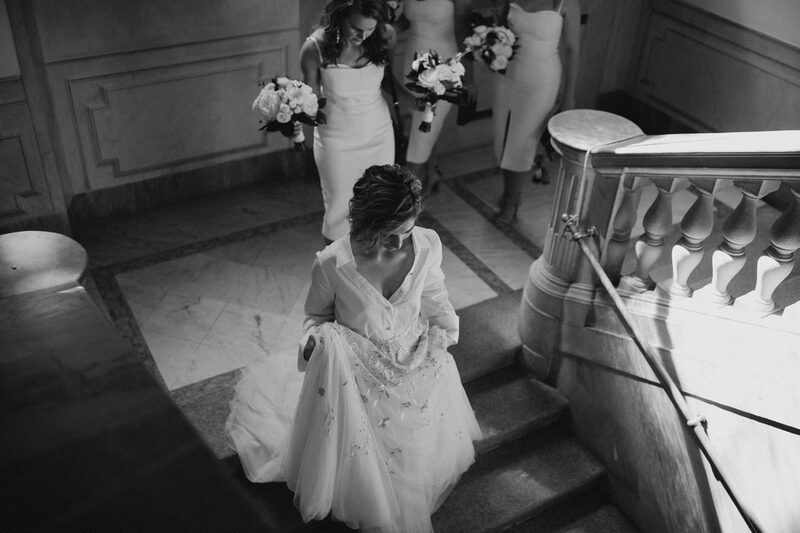 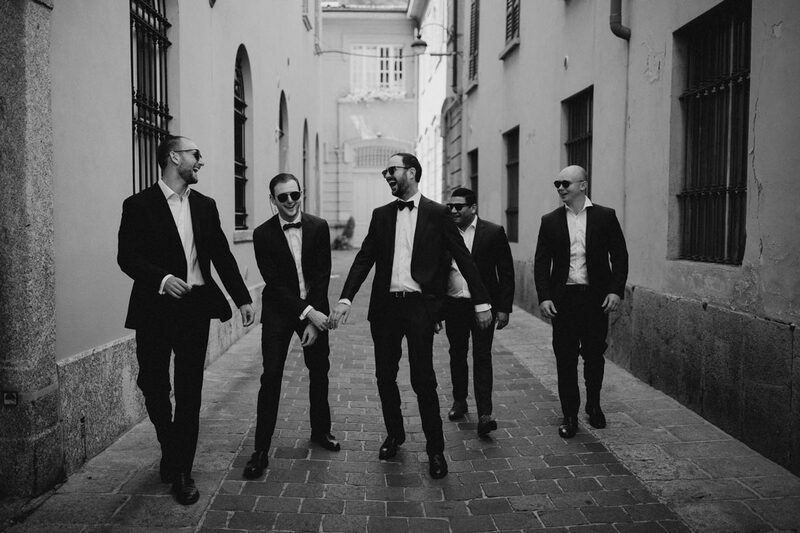 Jade and Michael an Australian couple celebrated their wedding in Villa Del Grumello on Lake Como. 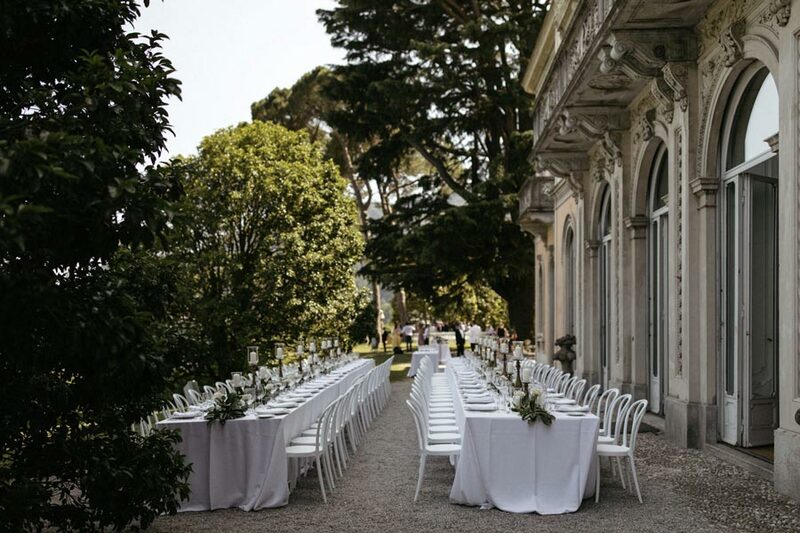 Villa del Grumello is embedded into one of the most picturesque landscapes in the world. 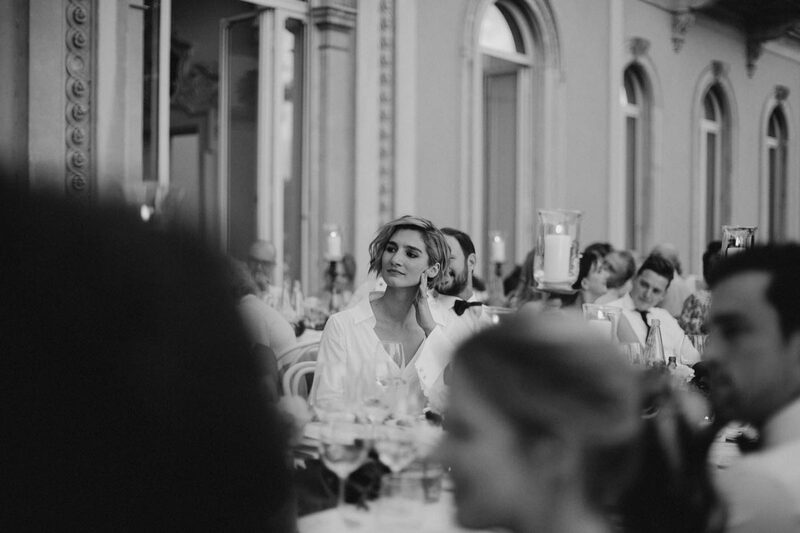 After the symbolic ceremony the wedding started with a rich Italian cocktail followed by a candle light dinner reception outside the Villa with two imperial long tables. 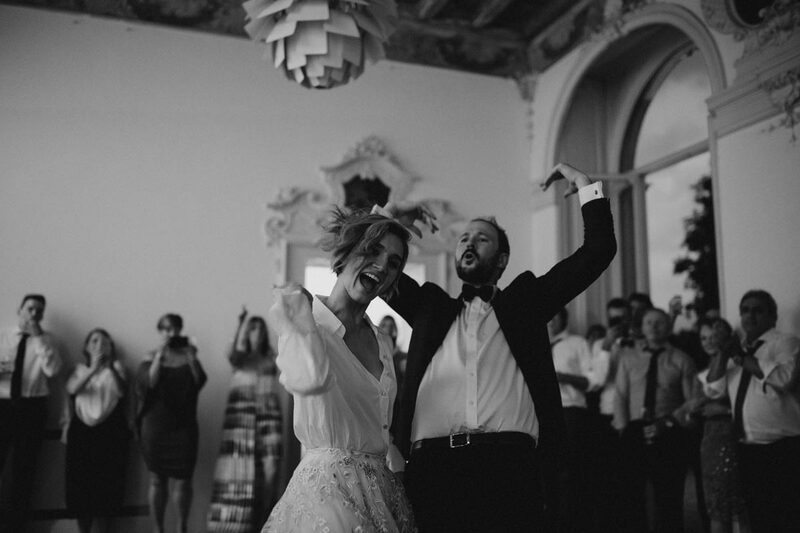 The bride and groom danced the night away in the beautiful venue with a live rock band.